It may be only January but we're getting very warm weather here in Arizona. It has me dreaming of summer time and cold treats of all different flavors! 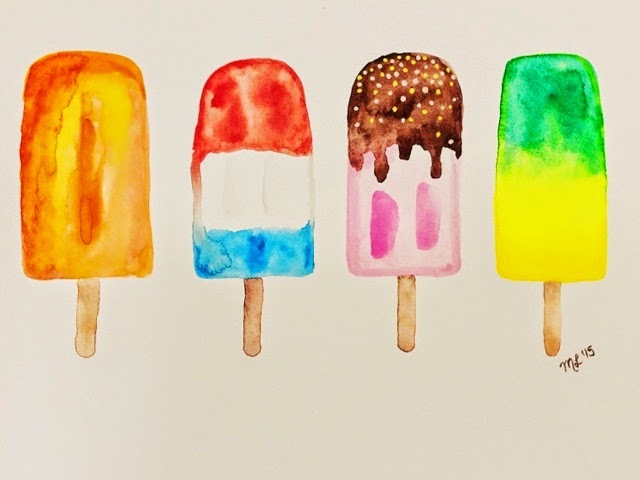 I can custom these Popsicles to whatever flavors and colors you enjoy! Make sure to email me if you want went to brighten up your room. I know this one will be the perfect addition to Chacha's bedroom!